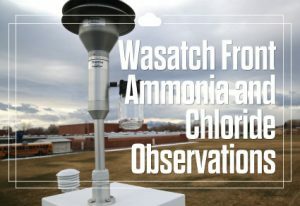 Researchers from DEQ, EPA, the University of Utah, Utah State University, and BYU joined forces for the Wasatch Front Ammonia and Chloride Observations (WaFACO) study. 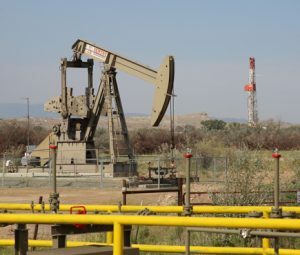 The study is looking for sources of ammonia on the Wasatch Front—a precursor to PM2.5. 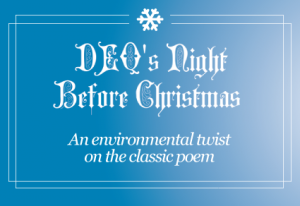 Executive Director Alan Matheson reads an environmental take on the classic poem. 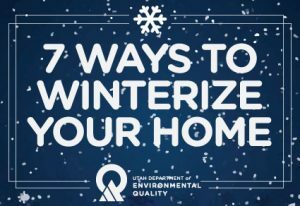 Winterizing your home is one of the easiest ways to cut down on personal emissions. It also saves you money on energy costs. 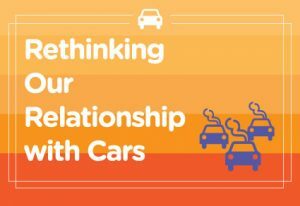 Here are a few steps to take before the weather gets any worse. Summertime means movie sequels. Star Wars, The Avengers and Jurassic Park return to theaters this year. 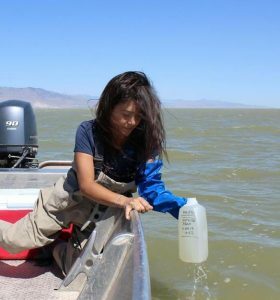 Also making a comeback are harmful algal blooms.